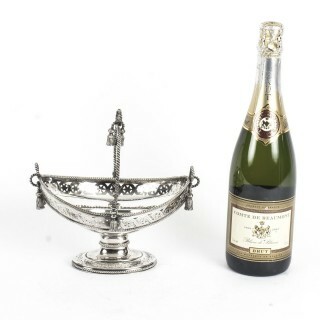 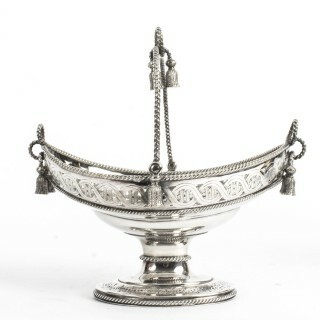 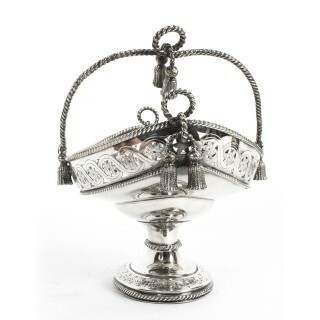 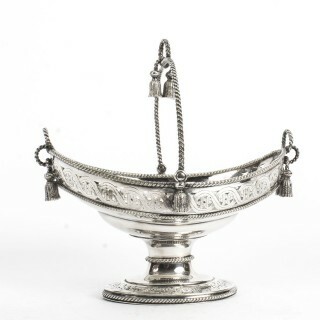 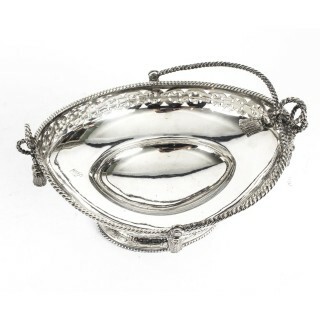 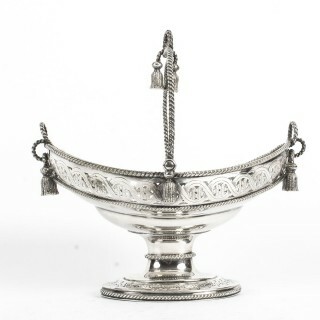 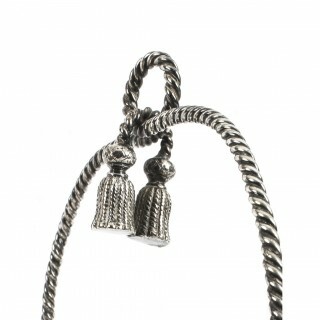 A superb small antique swing-handled oval silver plated sweet basket, 19th Century. 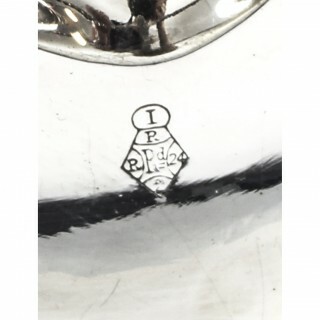 It bears the Victorian Registration mark for 24th August 1861. 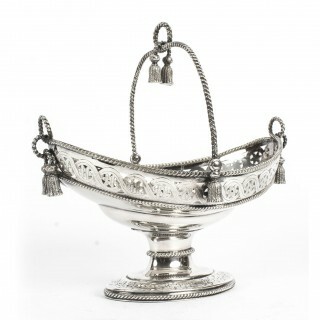 This handsome basket is in really excellent condition. 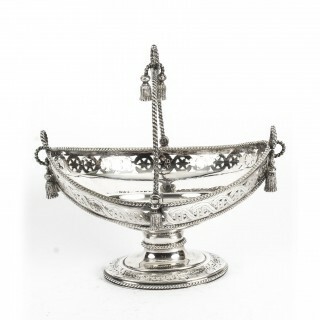 Please see photos for confirmation of its condition. 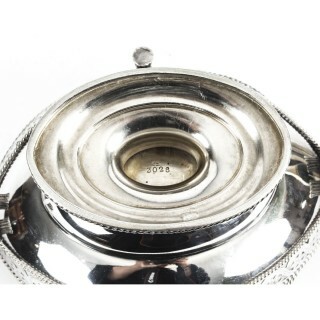 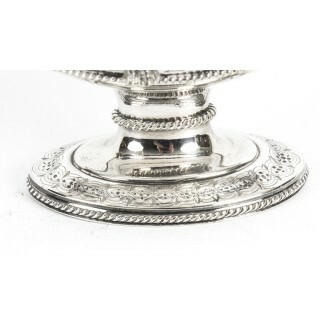 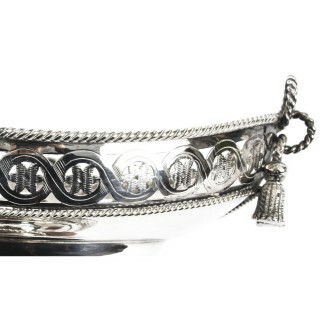 Unlike silver items, there is no date letter on silverplate allowing to recognize the date of its manufacture. 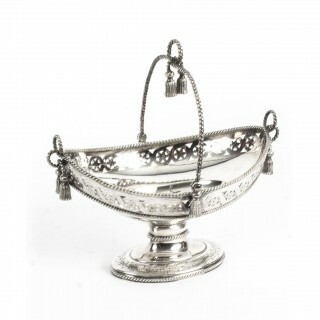 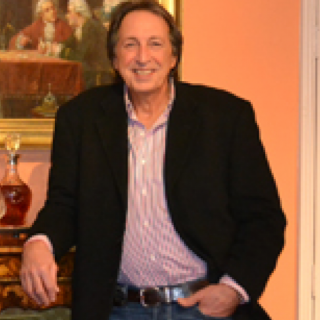 For silverplate items the patent’s date of registered models may be useful for an approximate dating. 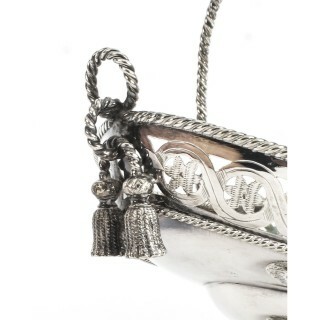 The ‘lozenge’ mark used between 1842 and 1883 to certify the patent of the models registered by the UK Patent Office allows the identification of day, month and year of their registration.